I'm amazed to see the server still being worked on. Keep up the fantastic work! Hello @ltsune long time no see.Thank you for positive words. 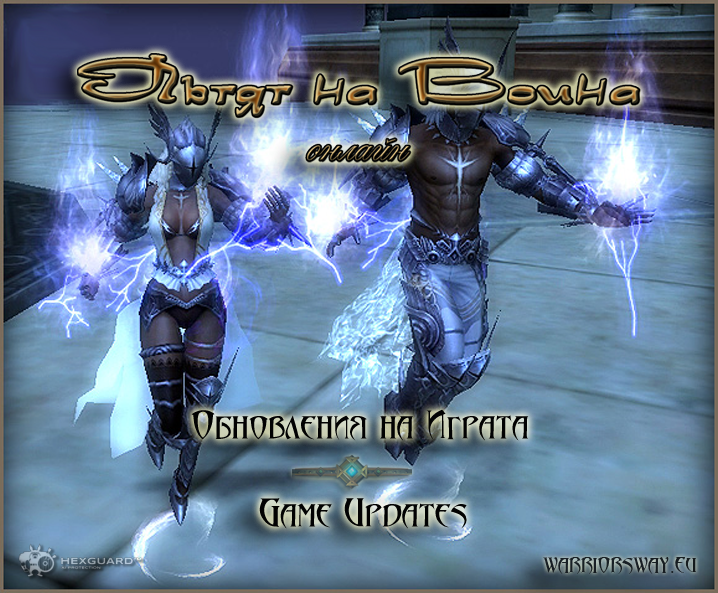 -'Warriors Way - Angel Spirit (Male)(60 Lv)' NPC:Potion merchant Manina - Hotan Reward:Experience 1782074 / Clean Skill Points 10000 / Gold 50000 + 1 Angels spirit(M) - 7 days More: The quest can be started on 45 lv. The quest is addon to Hotan Plus quest update. 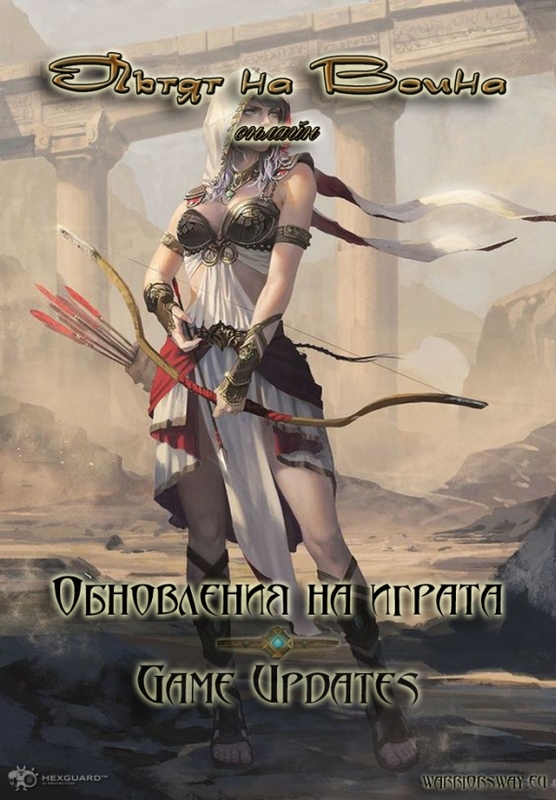 -'Warriors Way - Angel Spirit (Female)(60 Lv)' NPC:Potion merchant Manina - Hotan Reward:Experience 1782074 / Clean Skill Points 10000 / Gold 50000 + 1 Angels spirit(W) - 7 days More: The quest can be started on 45 lv. The quest is addon to Hotan Plus quest update. *** Game client update required.To update your client you have to download the latest full client V.1.103 08.08.2018 from the website. - All prices in Item Mall are reduced by 10-50 %. Enjoy! - The new 'Pandora Box ' event is starting! So-Ok prepared new items in the 'Mystic Boxes' , prepare and unleash the beast in yourself! The detailed info about the items in the event will be released soon. 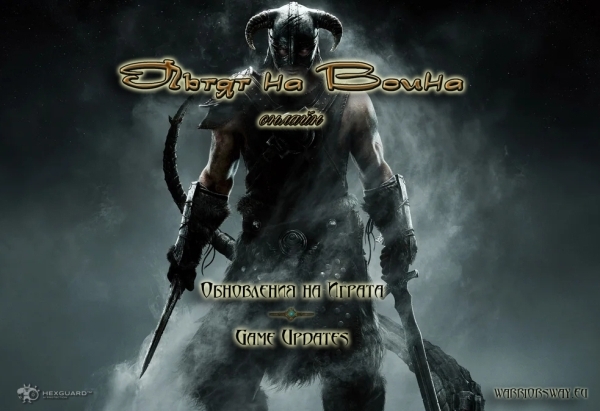 - Increased time of 'Double Exp Event' from 4 to 6 hours 17:00:00 - 23:00:00 server time. - Added new function of some items - Item stack. All Stones and Tablets now can be stacked up to 250.All Arrows and Bolts up to 1000. - For faster recognition of elixirs on the ground we added new colorful textures of all elixirs. *** Game client update required.To update your client you have to download the latest full client V.1.103 22.08.2018 from the website. Neat update. Is the info on the Mysic Boxes ready yet? Hello ltsune, i don't have a item list ,but there is more than 35 rewards items.Including full Summer Avatar Set, Pandora Boxes,Elixirs,50% EXp+SP scrolls ,Repair Hammer,transport pets and many other premium items. - Added new function of some items - Item stack. All HP & MP potions, Pills and Vigors, Pet Recovery Kits, Abnormal State Recovery Potions now can be stacked up to 250.Most of the Event ( Jewelry Box,Scrolls etc.) items can be stacked too. - Added new type of scrolls in Item Mall - Rubins Scroll (1K,2K,5K,10K,20K) Players can use this scrolls to make deals, sell ,exchange to other players for items and gold. - Reduced re-spawn time (for faster re-spawn) of the mobs Ultra Blood Devil, Blood Devil Flower, Blood Death Flower, Earth Magician, Earth Taoist. All changes are in test at the moment. *** Game client update required.To update your client you have to download the latest full client V.1.104 03.09.2018 from the website. - New event is started 'Halloween Preparations 2018'. So-Ok prepared new items in the 'Jewelry Boxes' , prepare yourself about Halloween celebration with new costumes,fireworks,unique transport pet and more. 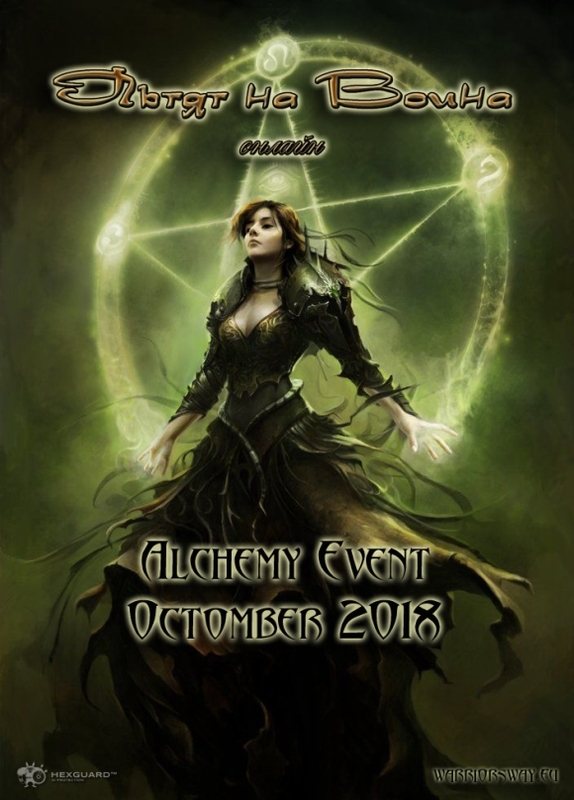 - New event is started 'Alchemy Boxes Event'. So-Ok prepared new event with alchemy items in the 'Alchemy Boxes' .Astral, Immortal, Lucky tablets, Elixirs and many more rewards are waiting for you. All tablets are 6 - 10 degree.The 'Alchemy boxes' will be available only on level 50+ mobs.The drop is only for attacker. Available areas :Karakoram, Taklamakan,Dawnhang Cave,Qin Shi Tomb. - Added new function of some items - Item stack. All transport pets and some other event items now can be stacked up to 250. *** Game client update required.To update your client you have to download the latest full client V.1.105 02.10.2018 from the website. *** Game client update required.To update your client you have to download the latest full client V.1.106 22.10.2018 from the website. "Hello Warriors, in the past month, one of most popular paid bot was recently updated couple times with reason to work with Warrior's Way Online (WWO). As most of you probably knows, the server anti-bot system preventing usage of any popular or paid bot. We know that there is no perfect protection, but we do our best to keep bots away from WWO. Before couple weeks we read (thanks for some users that inform us about update) in the phbot support forum, that the latest version of the bot is fixed and work with WWO again. After this the server anti-bot system was patched with new code that blocks the bot. Person from our team tried to contact with the bot developer , and ask him to stop to develop his bot for our server like he did for other non bots server named Origin. In the message describe him that we are small community,non bot server etc and just ask him to stop updating the bot because this ruin the whole game. Unfortunately more than a week after our request, still no answer and in the next day after our massage the bot was updated again. We suspect the reason of all of this is request (probably paid)by other concurrent server because WWO is never been a target for bot developers. This was the reason to made major a changes of our anti-bot protection and this will be done in the next game client update. Instead of development of new interesting updates we are forced to use all of our developers resources to change server anti-bot protection day by day. After the version update (V.1.107) we stop officially to support of multi client usage and if some of the players has some performance issues when they used more than one game client this will be not our concern any more. The IP limit will stay 4 IP's. The next game client will use high level of processes virtualization, that will prevent of any bot usage. We tested early version of this protection a year ago.Some of the users was faced a game performance issues on multi client usage, and we decide to remove the virtualization technology because still non of the available free and paid bots are worked even without it. With the new update we bring this process virtualization back. The virtualization process itself required little more system resources. The ticket support system will be open 24/7, so if you have some problems, please report it. Some antivirus programs can detect the new game client like a virus,it's a false positive virus detection because of file protection.We will contact most of the Antivirus Companies and will send a new file samples to them. Until they white list the files ,if players face any problems during installation,they need to add the PVO folder in their Antivirus exclusion file list. 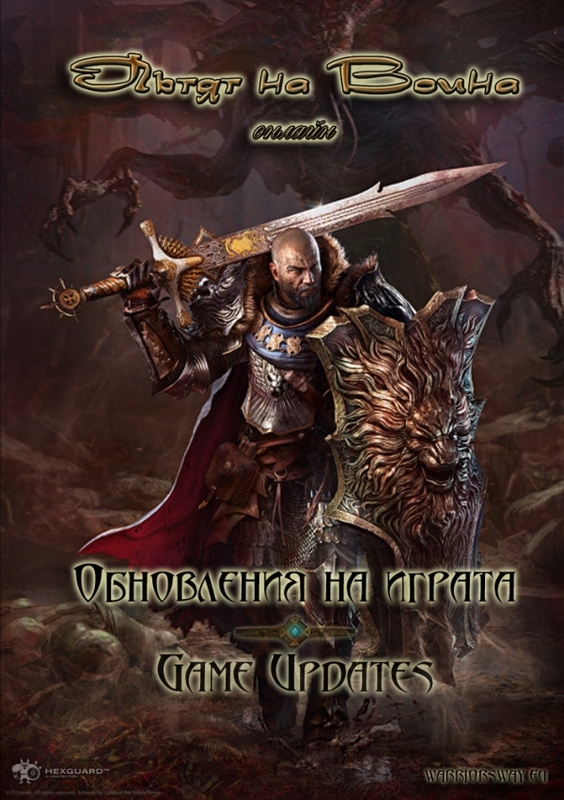 Warrior's Way Online Project Manager"
* Game client update required.To update your client you have to download the latest full client V.1.107 05.11.2018 from the website. 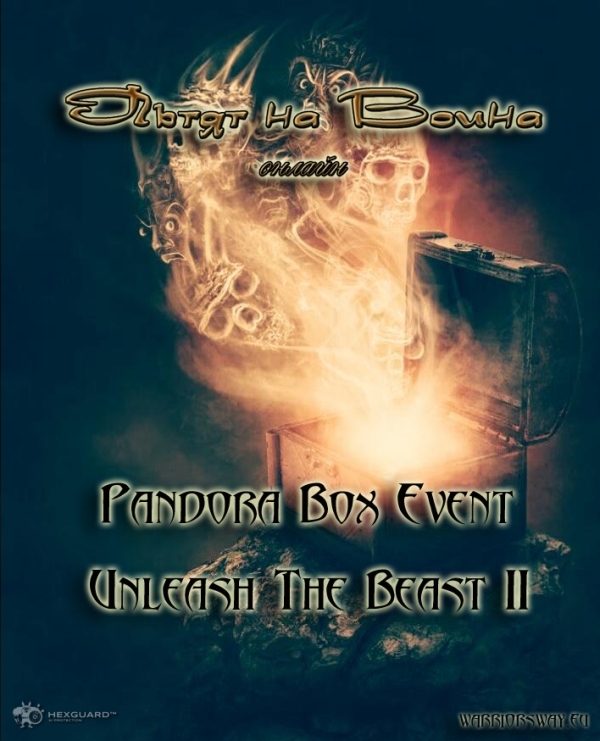 - New event is started 'Pandora Box Event II'. Kill monsters and collect 'Jewelry Boxes'. Bring all boxes to So-Ok and try your luck for Pandora boxes and Monsters scrolls.There over 30 additional rewards too.Event duration 2 weeks. - Game Client Update: Due recently no any paid /free bots updated to work with our server, we temporary removed the 'game client virtualization' protection technique. If we detecting any new bot programs activity will bring the game protection back. We want to remind all users that WWO is non-bot server and all detected bot users will be punished with game account ban. Its not necessary to update the client if you don't have any performance issues with the latest game client. This update is only for players that struggle with performance issues and lag. The lattes version of the game (without virtualization) 1.107 08.11.18 can be downloaded from the website. - A new event is started 'Winter Unique Monsters Hunt' The unique monsters White Knight and Princess Miyene will be summoned all over the map in period of 1 - 3 hours.The levels of the unique monsters will be 20,24,30,40,50,60,80,90 and 100. 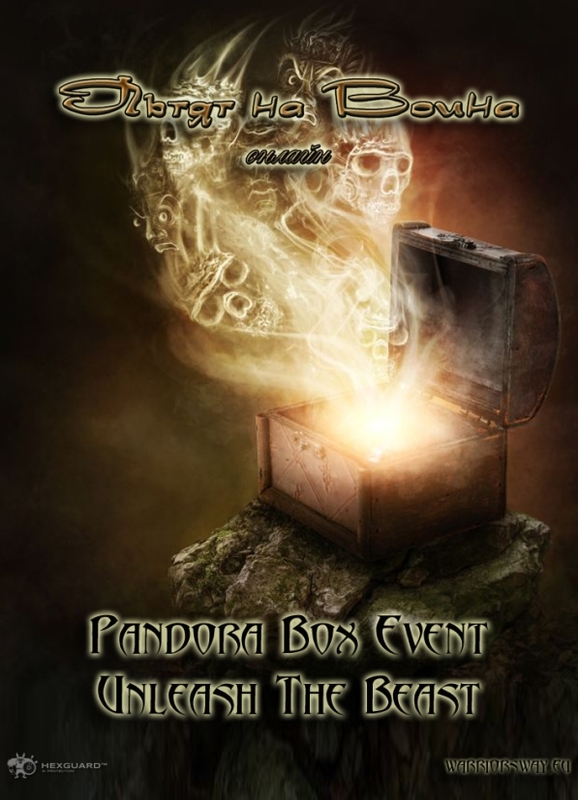 - The event 'Pandora Box Event II' is continue until the end of November. 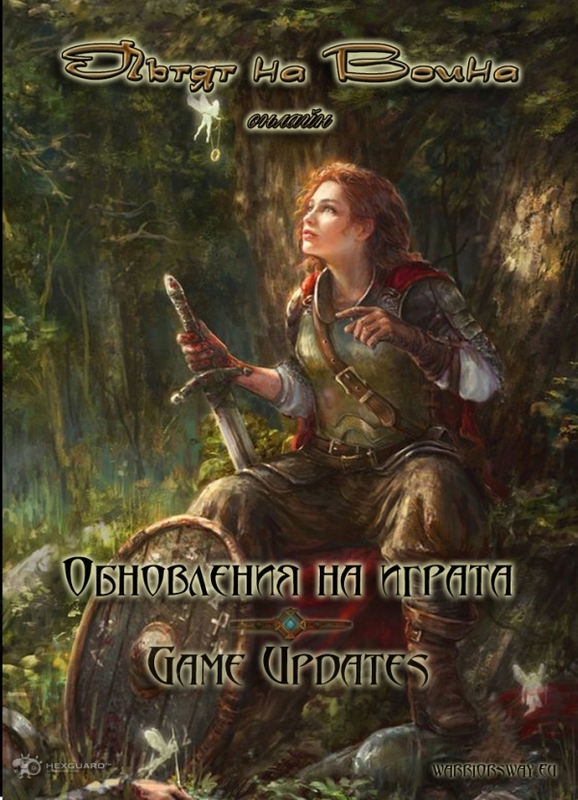 - Updated game client to version V1.107 28.11.18 .Added new items and new texts for the upcoming December events. * Game client update required.To update your client you have to download the latest full client V.1.107 28.11.2018 from the website. - Started new event 'Snow flakes event' . 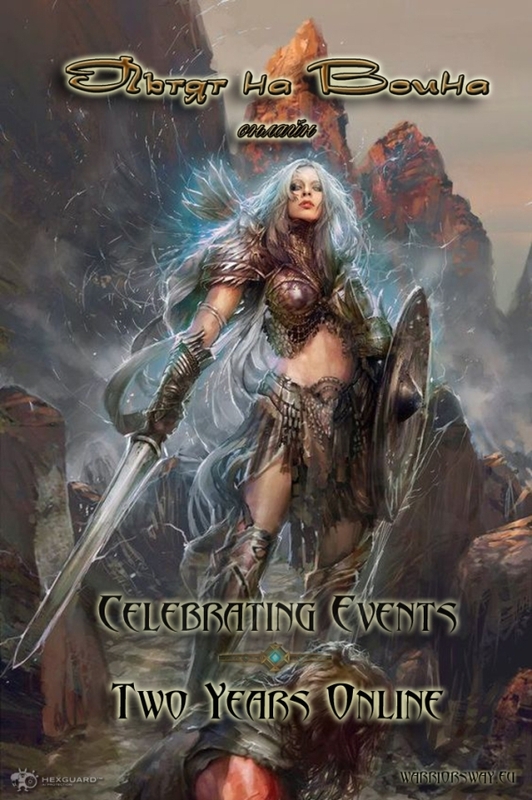 The event contain two small events.The first one required from players to hunt and kill the monsters Snow Slave. Some of the Snow Slaves will drop a Snow Flakes. Collect at least 10 Snow Flakes and bring them to So Ok for surprise rewards. There is small event counter located in game screen. On every 10 traded Snow Flakes the counter rises with 1 (the number is refreshing on every 10 minutes)опреснява се на всеки 10 минути). If the players collect the required count of Snow Flakes , the whole server will gain new bonus exp event : +100% EXP/SEXP for period of 48 hours. The first target of Snow Flake is 20 (200 traded Snow Flakes to So Ok), the second is 101 (1001 Snow Flakes) Unfortunately ,the count is automatically increased by the game server and for the moment we cant change it. For each Snow Slave kill ,the players can obtain a small 5 minutes bonus buff from them like +15 STR/INT, abnormal status protection and many more. On every 100 Snow flake kills, the player that killed the 101 mob will get individual bonus buff +100% EXP/SEXP for period of 1 hour. Both bonuses can be used together. you still playing on here sune? - Added 3 new teleport points from Jangan -> Qin- Shi Tomb level 2 (rq 80lv),level3 (rq 85lv) and level 4 (rq 90lv). - Removed account lock restriction of all Seal weapons and repair stones that can be bought with job points from job NPC.After change the items can be traded/ exchanged. * Game client update required.To update your client you have to download the latest full client V.1.108 03.01.2019 from the website. - Installation and usage :Download(from the official game website) and install the installation package. The files must be instated in PVO folder.When start the game you will see welcome massage in left top corner of the screen, if you don't see it there is something wrong with installation.The effects are disabled by defaults.To Enable/Disable effect in game press 'Scroll Lock' button.To make a screenshot use 'Print Screen' button. All screenshots are stored in folder 'PVO\ScreenShotHQ' .png format and in standard 'PVO\ScreenShot' folder like jpg. All effects and settings (including FPS counter) can be edited from config files: 'SweetFX\Global_settings.txt' and 'SweetFX\SweetFX_settings.txt' In game bloom effect give additional visual boost and can be disabled if the picture is with too much bloom. 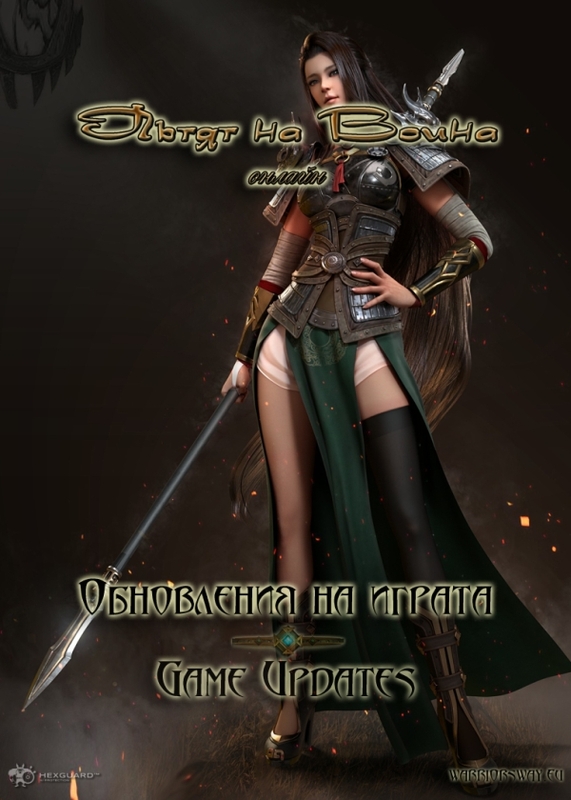 * This tool is in beta test, free for use is not required for regular game client usage.The install package can be downloaded from the game website. - Not login in game for more than 6 months. 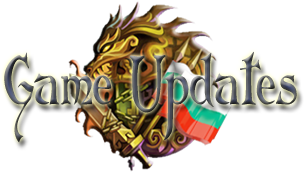 - Due too many inactive players in Honor Rank system, after 1 February 2019 all inactive mentors (not logged over 3 months in game) will loose their honor rank (evaluation points and graduates count reset). - Based on recently players poll about the events 'Snow flakes event' and 'Winter Unique Monsters Hunt' , the events will be extended one more month (until end of February 2019). After we add a direct teleports to Qin Shi Tomb Level 4 , the searching time of the level 100 uniques was zero.For this reason and to be fair with low level players that hunt the low level unique monsters from event, we decide to add 4 more spawn points for all level 100 event uniques. The old spawn points will be kept and new 4 places will be added in bigger surrounding cave galleries (Hew) around the center of the B4. Hello 40Shades0fShame, what exactly is 'modded' for you? The GFX Effects Echancer? Can you be more specific? - Updated Job Points Hunter module. We detected a many players that using more than one Hunters to get more profit from traders in same time.In most cases players loggin with one or two Hunter characters(from same IP) and just stay in town ,waiting to join the trader when the trader run is over.After last Hunter module update, job points will gain only players that using a one Hunter per IP address. If you have more than one Hunter in game (on the time when trader sell the goods) you will not get any job points. - Updated 'Jewelry Boxes' event. We noticed a many players that abuse the event system using a keypressers for farming of 'Jewelry Boxes' with multiple characters, afk, 24/7. For this reason the 'Jewelry Boxes' will be available only for attackers and will be with standard item drop requirements (char level max +10 levels above mobs level*). 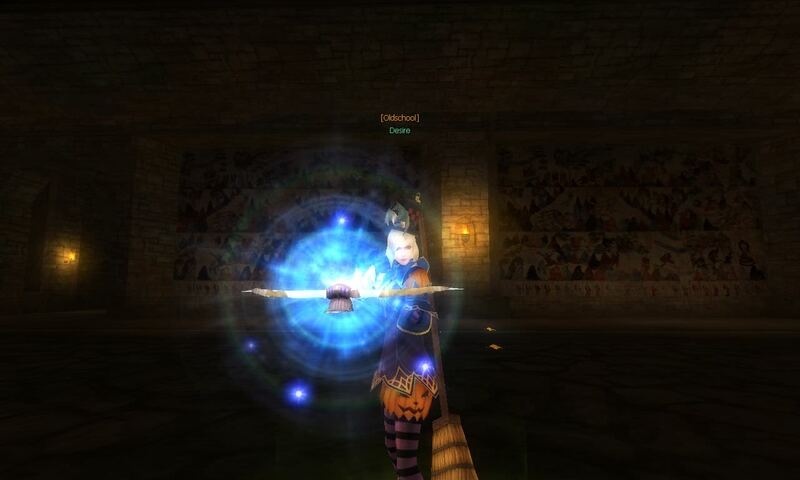 - Added selected Premium items for gold in Job NPC. To make value of the gold worth again, we decide to add some premium items for gold. - Reduced reward EXP/SP for all 8 repeatable Qin-Shi Tomb quests (82-99 level). The first quest reward calculation was too high and made some of the Qin-Shi Tomb quests useless. The EXP was reduced by 2 % and SP from 2 skills SP reward to 1. - Fixed traded/exchange restrictions for all Seal weapons and repair stones that can be bought with job points from job NPC. 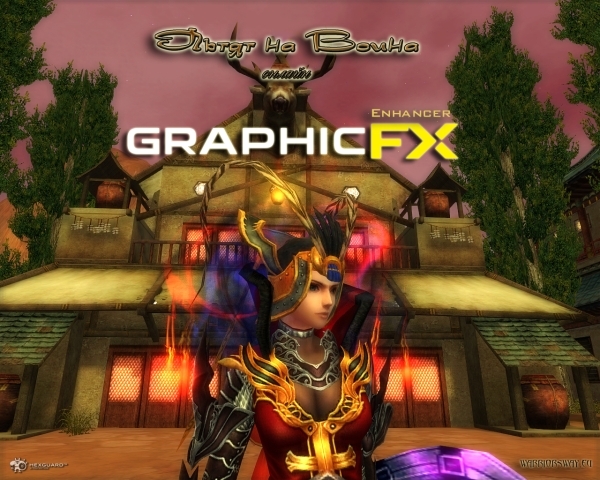 - Added 'GFX Effect Enhancer' Installer in game installation folder. * Game client update required.To update your client you have to download the latest full client V.1.109 from the website. 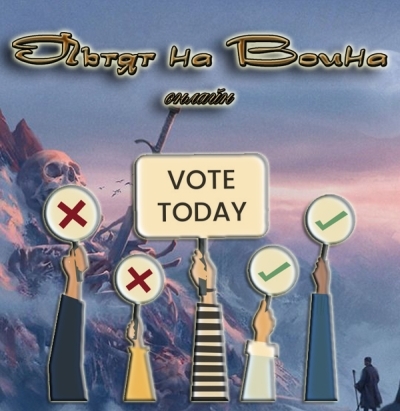 Hello Warriors, we need your feedback about changing of gamе IP limit, please vote. 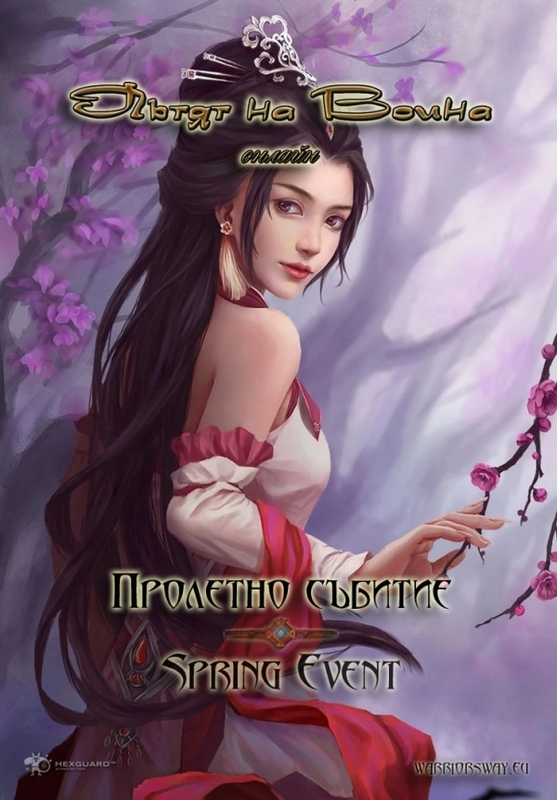 - Spring Event is stared.So-Ok has a new surprises for you in the 'Jewelry Box' Hunt monsters and collect 'Jewelry Boxes'. Bring the boxes to So Ok and try your chance to get your new avatar (full set of three parts with magical options enabled) and many more other presents. - Based on the last players poll vote results ( IP limit to be changed from 4 to 2) After next server restart , the IP limit of the game server will be changed from 4 to 2. Thanks for your vote. You guys are tenacious and really do work a lot to keep the game alive and keep the community entertained, it's something awesome that I've rarely seen at this scale; the only two other examples that come to mind are the S.T.A.L.K.E.R. and Total Annihilation communities. Thanks for your work, I'll look into joining your servers! Thanks for positive feedback Typhoon_MkII. There is a lot of old players back and new players joined recently. - 'Alchemy Boxes' event is started.So-Ok is prepared a lot of alchemy items in the 'Alchemy Boxes' : Astral tablets, Immortal tablets, Lucky tablets, Elixirs and many more rewards are waiting for you. All tablets are 6 - 10 degree. The 'Alchemy boxes' will be available only on level 50+ mobs.The drop is only for attacker. Available areas :Karakoram, Taklamakan,Dawnhang Cave,Qin Shi Tomb. - The current event 'Spring event' is continued with avatar items in Jewel Boxes. - Started a new 'Easter event' . 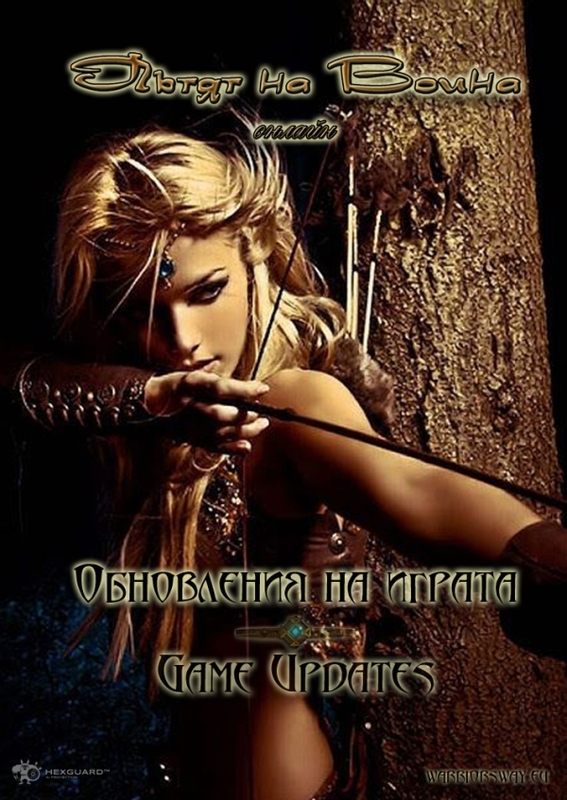 The event contain two small events.The first one required from players to hunt and kill the monsters Easter Rabbit. Some of the Easter Rabbits will drop a boxes with Easter Eggs. Collect at least 10 Easter Eggs and bring them to So Ok for surprise rewards. There is small event counter located in game screen. On every 10 traded Easter Eggs the counter rises with 1 (the number is refreshing on every 10 minutes). If the players trade the required count of Easter Eggs , the whole server will gain new bonus exp event : +100% EXP/SEXP for period of 48 hours. The first target of Easter Eggs is 20 (200 traded Easter Eggs to So Ok), the second is 101 (1001 Easter Eggs) Unfortunately ,the count is automatically increased by the game server and for the moment we cant change it. For each Easter Rabbit kill ,the players can obtain a small 5 minutes bonus buff from them like +15 STR/INT, abnormal status protection and many more. On every 100 Easter Rabbit kills, the player that killed the 101 mob will get individual bonus buff +100% EXP/SEXP for period of 1 hour. Both bonuses can be used together..
- The current 'Spring event' and 'Alchemy Boxes' event continued. *** Game client update required.To update your client you have to download the latest full client V.1.110 from the website.